A brewery owned by a Californian has scooped CAMRA’s prestigious Champion Winter Beer of Britain award on the opening day of the National Winter Ales Festival, taking place in Norwich this year. 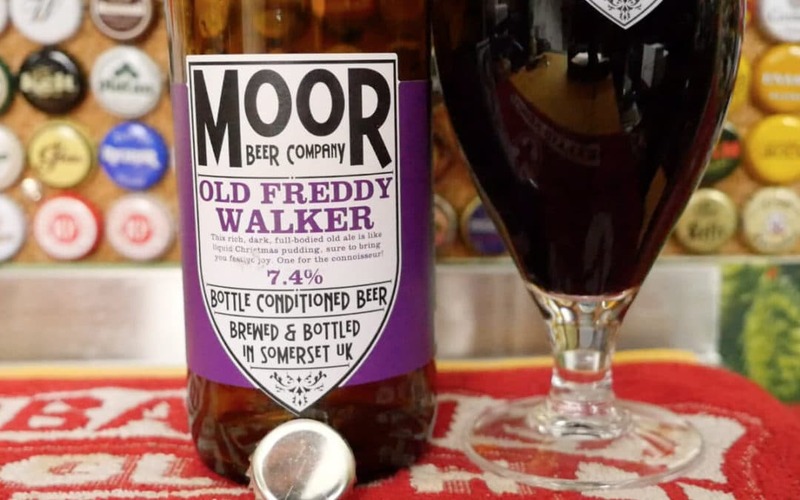 Following over a year of local tasting panels and regional heats leading up to the finals, Old Freddy Walker (7.5 per cent ABV) from the Bristol-based Moor Beer Company impressed judges with its incredible balance of flavours. Moor brewery made CAMRA history earlier this year after producing the very first real ale in a can, which has been accredited by CAMRA after vigorous testing at the Great British Beer Festival. The Champion Winter Beer of Britain competition provides an opportunity to showcase the best traditional winter brews in the country, in categories including barley wine, strong old ales, porters and stouts. The competition marks the first day of the National Winter Ales Festival, which is running from the 22nd-25th February at The Halls in Norwich. The Festival will feature a range of ales from traditional dark, strong winter ales to light hoppy ales. Visitors will have the chance to enjoy live music and visit local pubs across the city centre, which will be extending the festivities outside the Halls with “Fringe” events such as brewery tours and pub quizzes. 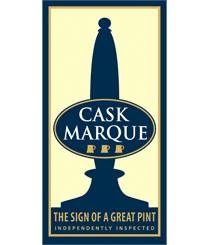 Nick Boley, CAMRA’s National Director responsible for the competition, says:“Congratulations to Moor brewery for winning the Champion Winter Beer of Britain award for its Old Freddy Walker brew, which is one of the highest accolades in the beer world. This year’s silver went to Sulwath’s Black Galloway, while Magic Rock’s Dark Arts took home the bronze award. All three of the beers will be available to sample at the National Winter Ales Festival.